Dirty Disco Youth is a dance music project by young music producer and songwriter Phil Speiser. Born and raised in Vienna, Austria he is now living and working in Hamburg, Germany. oft he most promising talents in the electro scene. In 2010 Phil released his Love Ep with a big remix package on Oh My God It’s Techno Music. 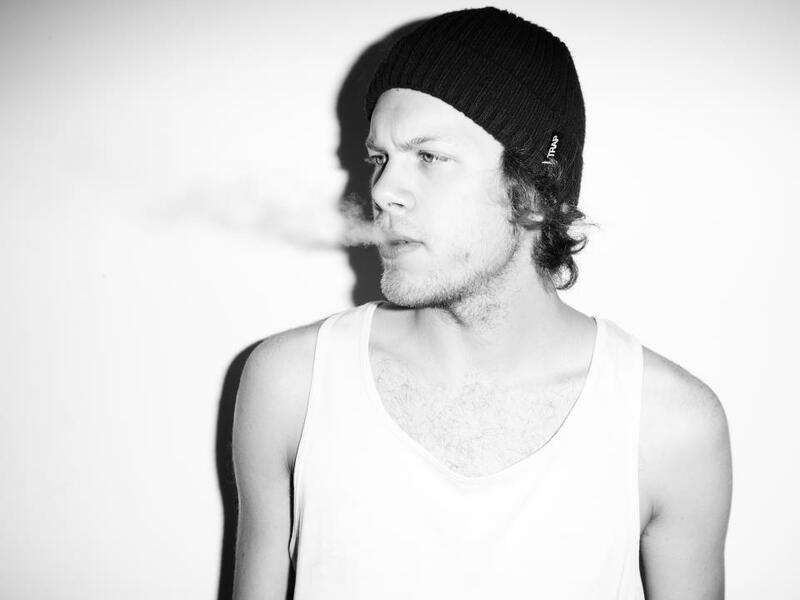 In 2012 he returns with a bunch of new music and released on Dim Mak (“Drive”), Spinnin’ (“Up Rock!”), OMGITM (“THREE OH THREE”) and Onelove (“Till We Drop”).